In case you are looking for a career in Kuwait, here are the job opportunities that are available for you to apply. We have gathered the list below to guide you on what are the open positions for the month. Please go through each of the list below and check if you are qualified for the job that you wish to get. There are many openings and we have compiled them for you to easily search for these vacancies. Please be advised that the list is updated on a monthly basis as we provide the latest postings by these top companies hiring in country. It’s good to be aware of things you should know before working in Kuwait so make sure you are qualified before applying for the said jobs. Also, kindly make sure to go over each opportunity and see that you are qualified and you meet the minimum requirements for the role. This is to help make it easier for the recruiters and personnel to review your profile. Below are the links that will take you to the available jobs during the month. Once you click the company below, you will then be redirected to the page of the vacancies for each business. There will be link that says “APPLY HERE”, once you go to each link, you will then be taken to the official website of the company where you will find more details about the work and responsibilities. That page is where you will follow the steps to submit your application. Good luck! Remember that if you are not qualified, your application will not be considered, and you will also waste your time which you could have spent by searching for the jobs suited for your profile. As a note, please know that we are not a recruitment agency. 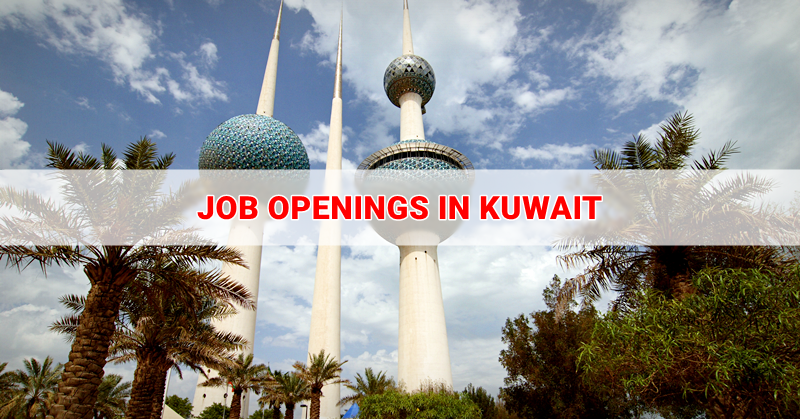 We are compiling these jobs to make it easier for you to seek the open positions from prestigious companies in Kuwait. Our goal is to simplify the searching of these opportunities for our readers and visitors. We have taken these details directly from the official company pages of the businesses. 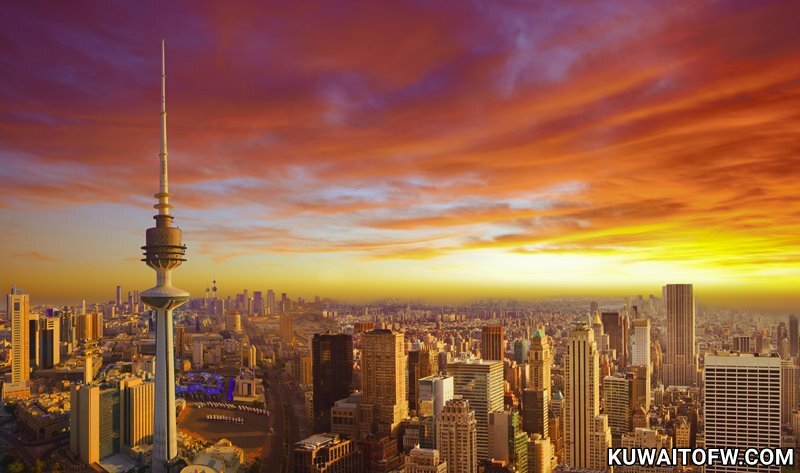 Our focus why we set up this page is to help overseas workers and expats understand how you can get a job in Kuwait and what are the daily events in this country. We provide news, tips and guides to help you become aware of rules and regulations in terms of working and living in Kuwait. It is our wish that once you decide to work abroad, you will be able to build a successful career so you can provide for yourself, for your family, and eventually become financially independent. 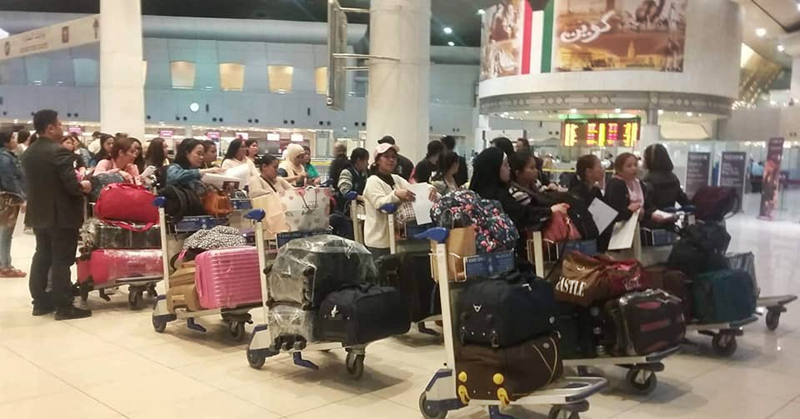 It is very important that if you wish to have an employment in Kuwait, you are able to maximize your time as an expat since you will not be residing here forever. Don’t lose focus of your mission why you want to work overseas. We hope you check the companies listed above as we constantly update them. Think about your future and your purpose and keep in mind that you are building a career in a new destination. Good luck and we hope you become successful in your job application!